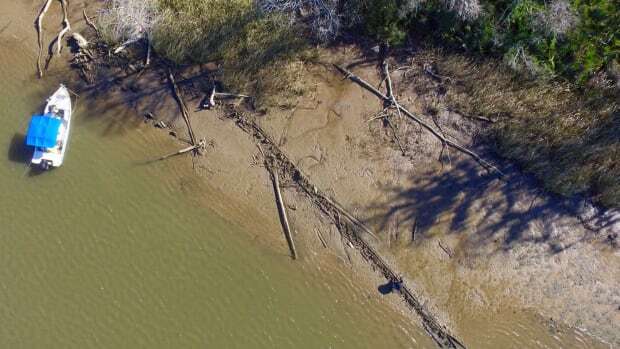 This would be one of several Viking-era ships found in the same region. 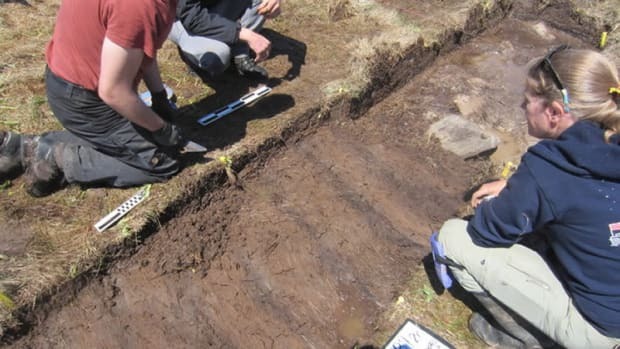 Archaeologists have found what they believe is a buried Viking-era ship in a region of Norway that is already famous for its wealth of Viking treasures. 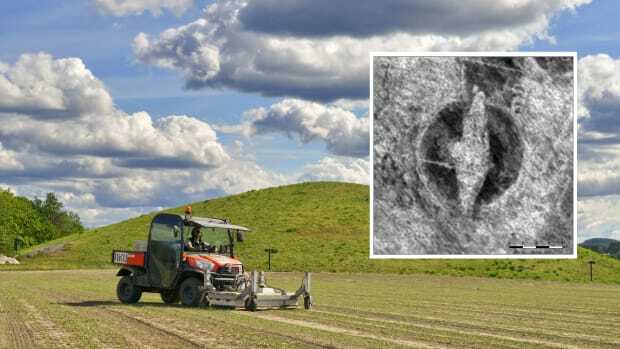 Using ground-penetrating radar (also known as GPR, or geo-radar), a team of experts spotted the vessel-shaped irregularity in the soil of Borre National Park in Vestfold County, located about 100 km south of Oslo. The evidence suggests it is a ship burial, a Viking practice in which ships buried on land served as tombs for high-ranking individuals. 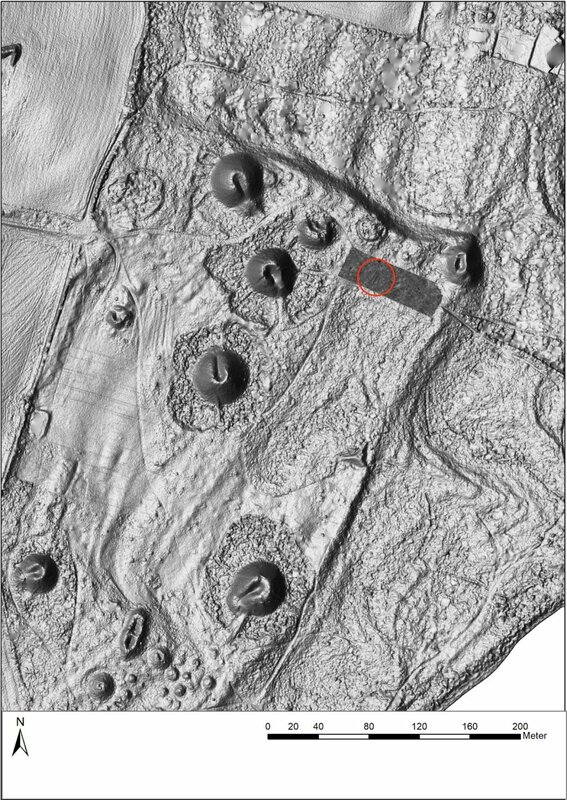 “The GPR data clearly show the shape of a ship, and we can see weak traces of a circular depression around the vessel,” said Terje Gansum, leader of Vestfold’s department for cultural heritage management, in a statement reported by Agence France-Presse (AFP).‘’This could point to the existence of a mound that was later removed." Borre Park is the largest burial mound site in Northern Europe, and contains the most Viking graves of any site in Norway. The new find is located near a museum dedicated to local Viking heritage. Of the seven Viking Age ship burials found in Europe, three of them are located in Vestfold County, including the famed Oseburg ship, excavated in 1904. Ships played a vital role in in the lives and livelihoods of the Vikings, allowing them to spread across Europe and the world in the centuries spanning A.D. 800 to 1050. According to Norse mythology, the vessels also symbolized a safe passage into the afterlife for their dead. 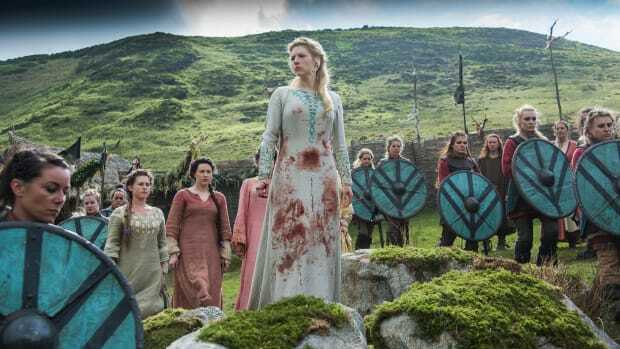 Ship burials were reserved for kings, queens and other prominent Vikings, who were placed in their seaworthy tombs along with a lavish array of grave goods. These ranged from weapons and jewelry to animal remains and even—in some grisly cases—human sacrifices. 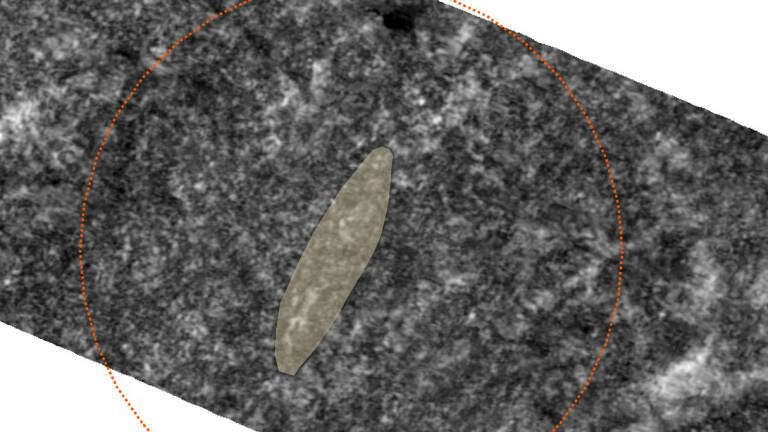 Before this most recent find, researchers had used ground-penetrating radar to uncover another rare Viking ship in 2018, along with burial mounds and longhouses. 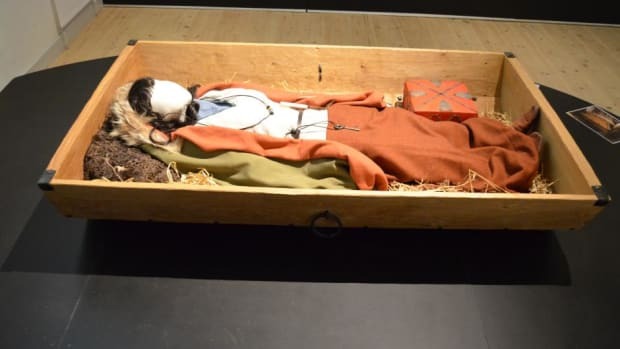 The 66-foot-high vessel was found buried under a farm field located alongside a freeway in Jellestad in southeastern Norway. Scientists were able to create a digital model of the vessel, dubbed the Jellestad ship. 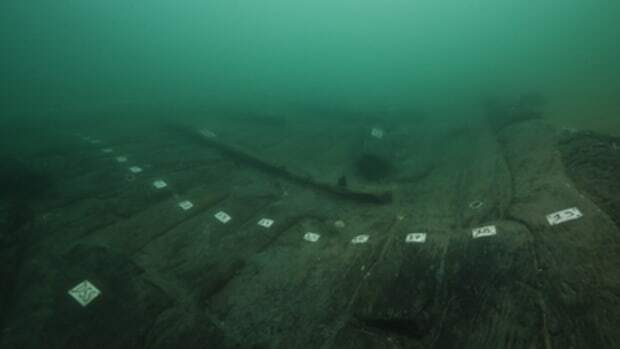 Gansum said that scientists have no plans to unearth the new ship burial found in Vestfold, but will use non-invasive methods to investigate it further.